You know we love eggs around here! With our own flock of chickens we are always looking for something to do with all the eggs the girls lay EVERY day. Jenn had shown you how she used ice cream molds to make cute hard boiled eggs here. Now look what I found.at Amazon today! 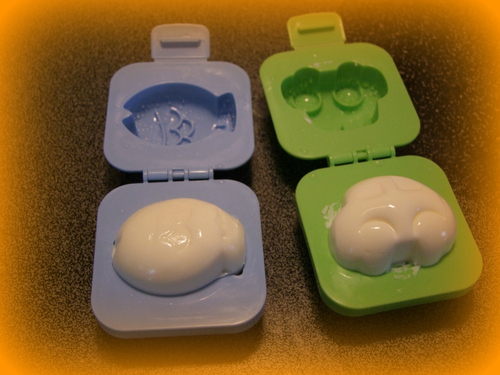 Love these egg molds! 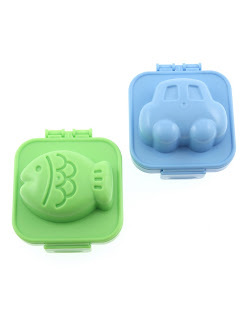 I mean who can resist fish and car shaped eggs!